So anyone paying attention to sports headlines in the last few weeks knows that New England tight end, Aaron Hernandez, has been arrested and charged with first degree murder. The NFL and the Patriots were quick to remove any evidence that he ever played for them. And for any fans who purchased Hernandez's jersey, the Patriots have offered to replace it with different one for free. But this isn't the first time something an NFL player has been accused of murder. Just ask Ray Lewis. But are gamers so quick to shed their ties to a player when they're playing a game like Madden NFL? Not likely. Sure the name, number, and even the stats are tied to a player in the real world. But, it's still a game. And if that player helps them win... meh. 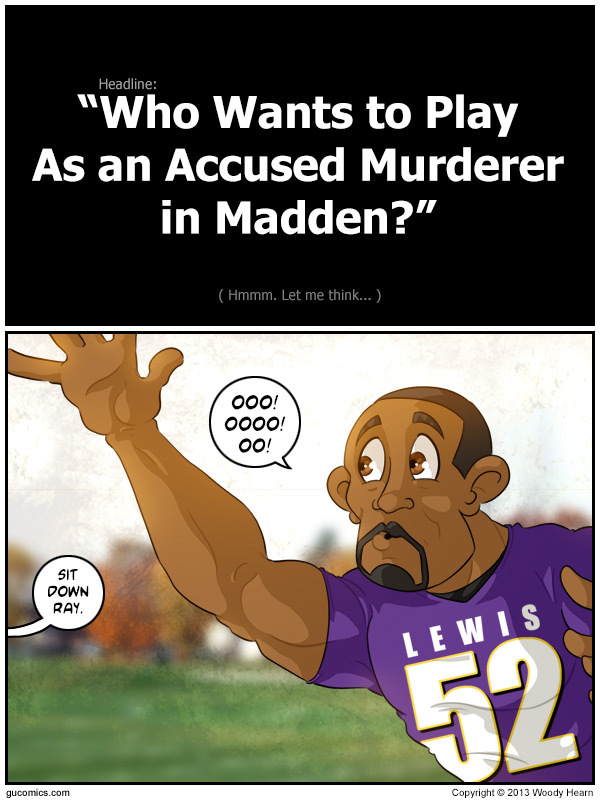 Just read the article from which I grabbed the headline: "Who Wants to Play As an Accused Murderer in Madden?" . I'm not blaming anyone here. In my weird little world Mario is a drug-addled, mass murderer. Grand Theft Auto is one of the best selling franchises of all times. 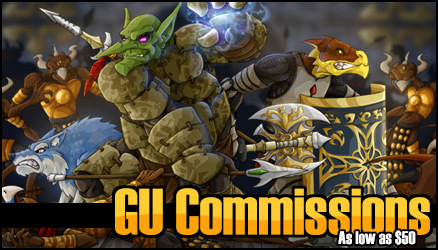 And, I can't tell you how many Alliance Humans I've annihilated since WoW was released. I don't see a moral high ground to ignoring a player in a football video game because his real world counterpart is a murderer. It's not like the game is based on the murder itself. It's still just football. I imagine I'm going to get in trouble here because of this position. But, I'd like to hear -YOUR- opinion on the matter, if you're willing to share it.